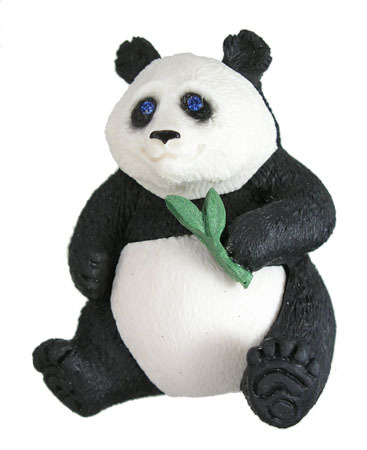 This redesign replaces our previous Panda and is much more detailed. The Panda is posed eating a bamboo stalk. Available in this color only.